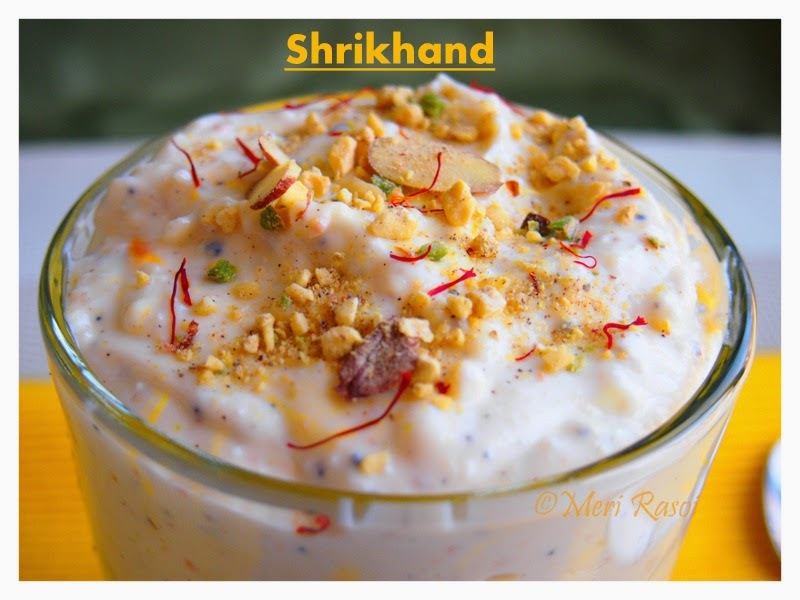 Today I will be sharing with you all a yummy dish made from strained yogurt called " Shrikhand" . 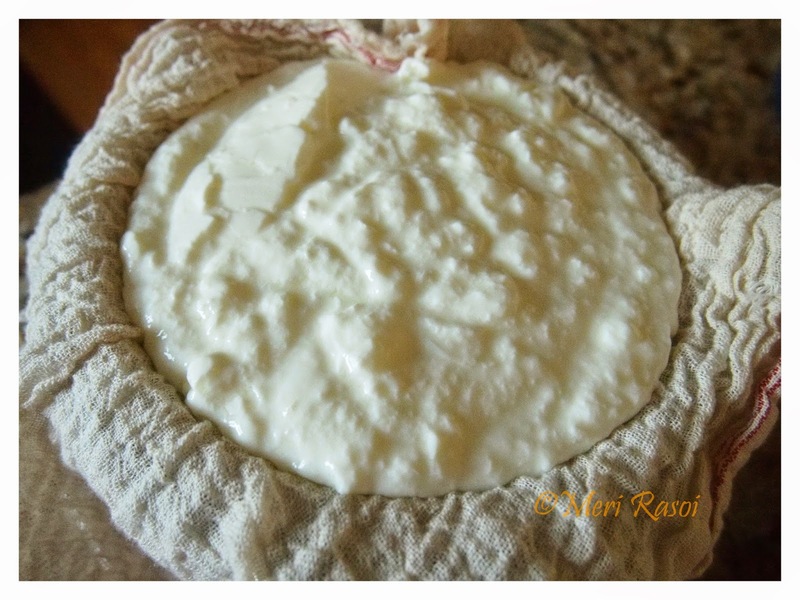 Yogurt is tied in a fine cotton cloth and hung or left under pressure to drain. Though it a simple recipe, it takes some time to drain the moisture from the yogurt. Water drains off and you are left with the strained yogurt or Chakka. This process takes about 3-4 hours. 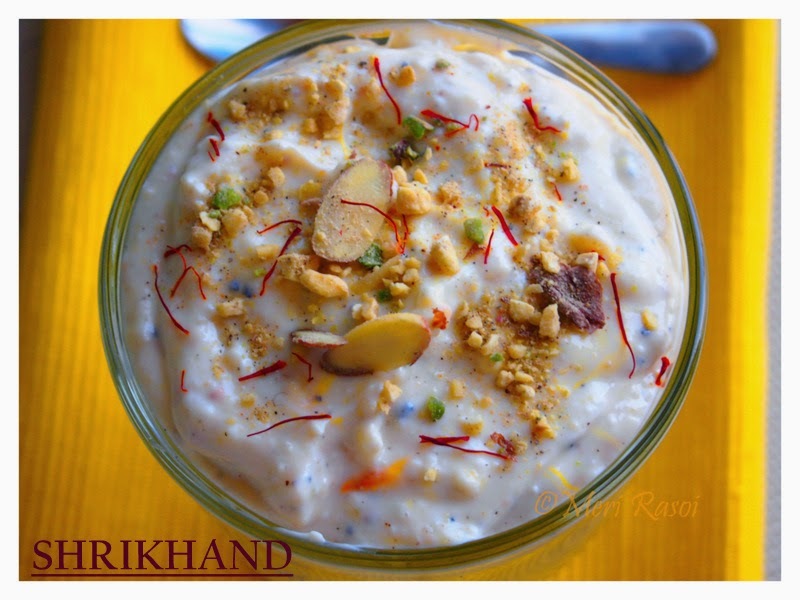 Strained yogurt or "Chakka" is then sweetened with sugar and flavored with Cardamom, Badam (Almonds), Pista (Pistachios) and Saffron. 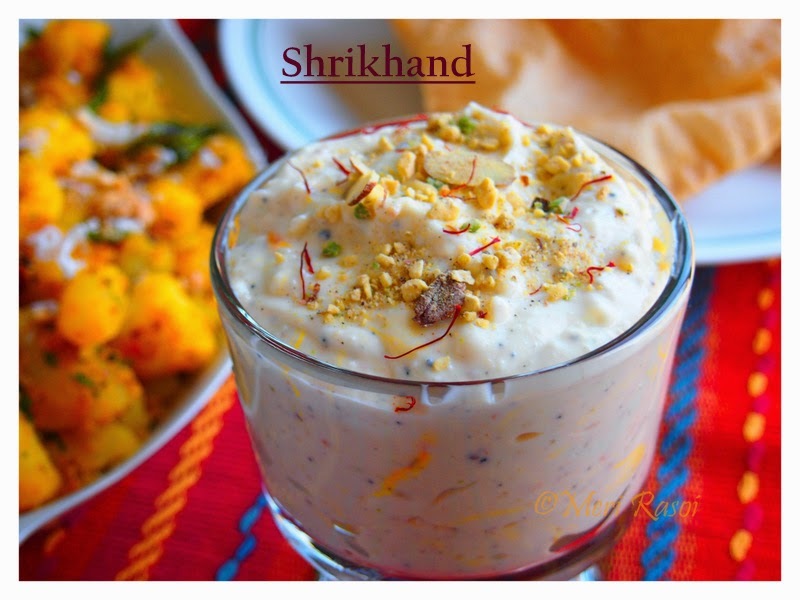 Poori - Shrikhand is a popular combo belonging to the Maharashtrian cuisine. It is commonly prepared during the festival of Gudi Padwa. Before , I stare the recipe , I would like to share more information about GUDI PADWA. Gudi Padwa is celebrated on the first day of "chaitra" month officially marking the beginning of the new year according to the lunisolar hindu calender. Actually Gudi padwa is the marathi name for "Chaitra Shukla Prathipada".In Karnataka and Andhra Pradesh, this festival is called UGADI . On this day the celebrations begin before sunrise. After taking an early morning oil bath, people worship Lord Brahma . It is believed that Lord Brahma created the universe on this day. When the worship of Lord Brahma is complete, the Gudi is hoisted . Bright green or yellow cloth adorned with brocade (zari) tied to the tip of a long bamboo over which gaathi (sugar crystals), neem leaves, a twig of mango leaves and a garland of red flowers is tied. A silver or copper pot is placed in the inverted position over it. Altogether, it is called as Gudhi. It is hoisted outside the house, in a window, terrace or a high place so that everybody can see it. The practice of raising the Gudhi was started by Shivaji Maharaj to welcome the new year and symbolizes victory "Vijay Dhwaj". 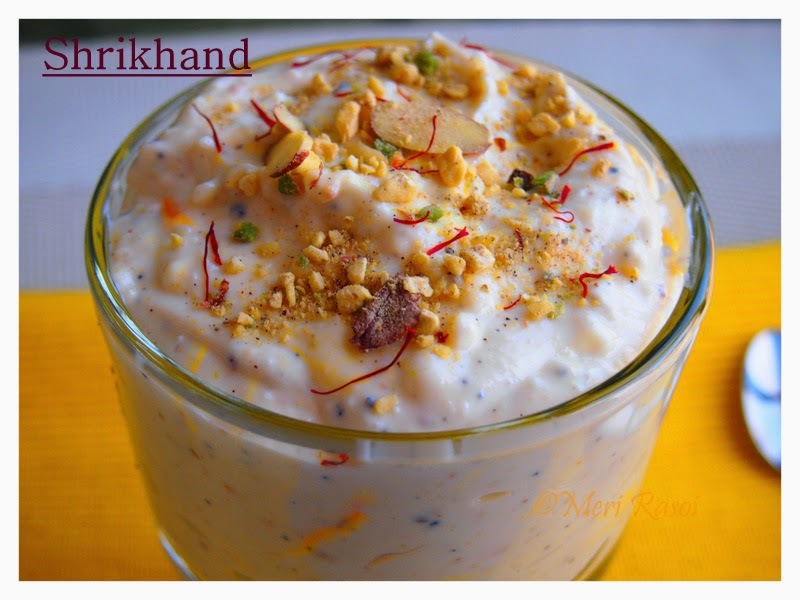 Now lets get back to the main point ..yea the recipe for Shrikhand. 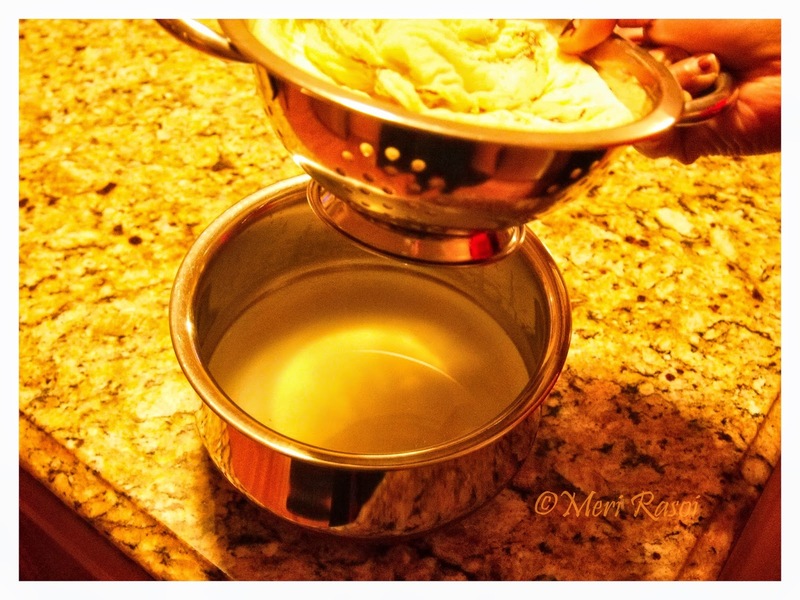 As I mentioned in the beginning, its a very simple recipe but time consuming due to the entire process of removing the moisture from the yogurt. Arrange a colander on top of a vessel. Line this colander with a muslin cloth or a fine cotton cloth. 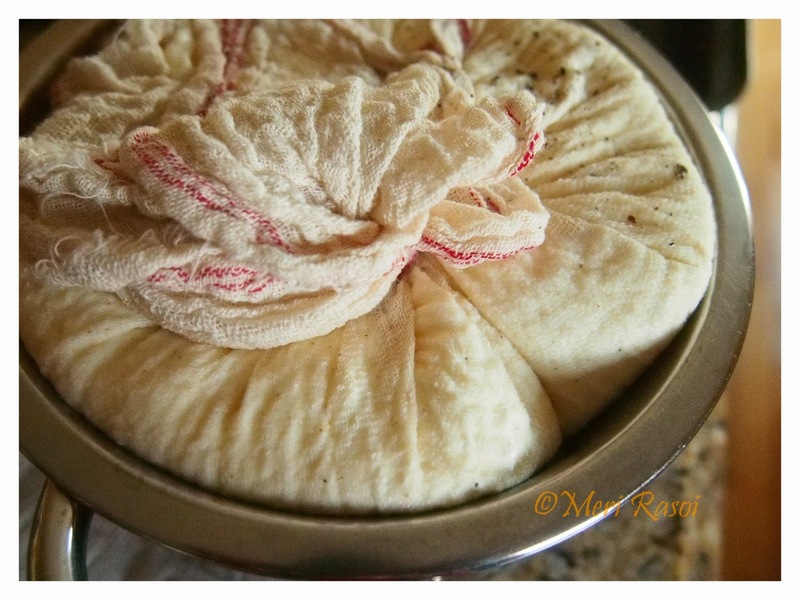 Pour the yogurt on the cloth. You can either squeeze this cloth, tie it and then hang for the water to drain or keep a heavy object on top of the cloth so that water drains away due to the pressure from the heavy object. Keep it aside for 3-4 hours. After 3-4 hours , most of the water would have separated and you will have a thick dense mass called CHAKKA. Take this in a bowl. Check out the water separated from the yogurt. 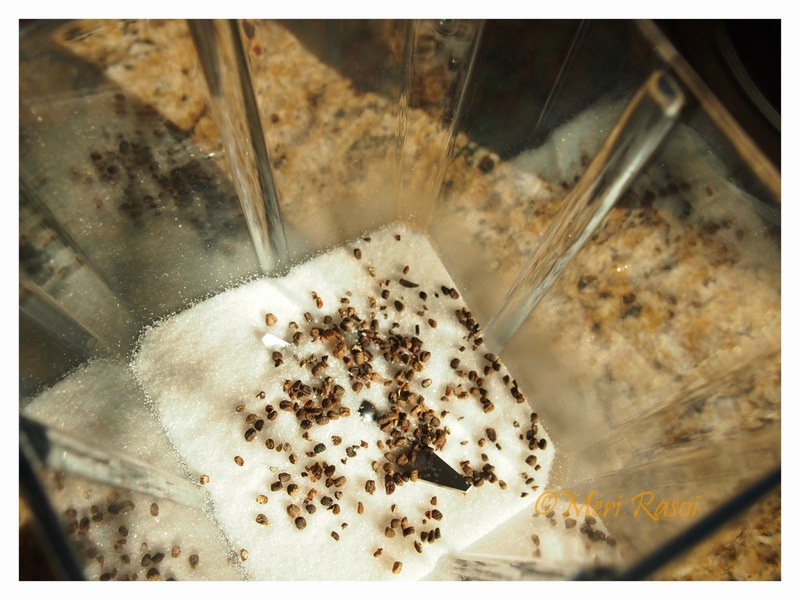 Using a dry grinder, powder the sugar along with the cardamom seeds. Keep it aside. Also make a coarse powder of almonds and pistachios. Keep it aside. 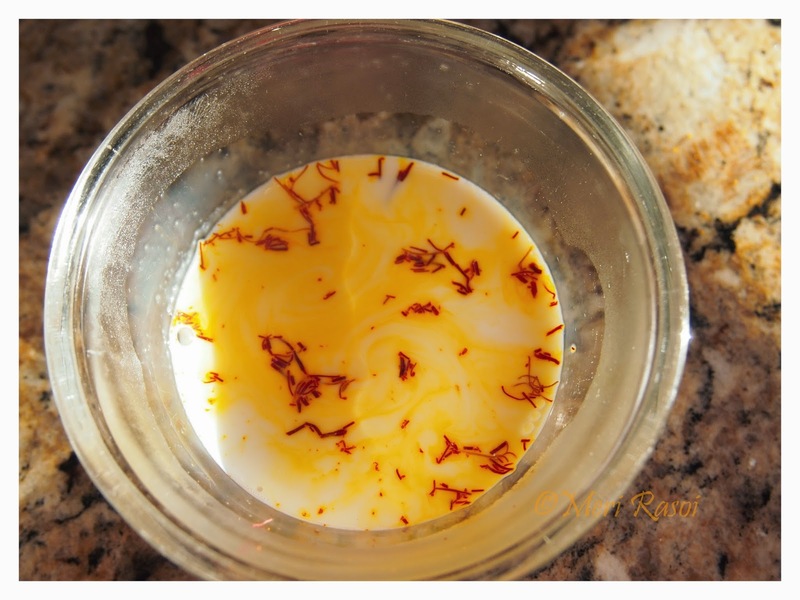 Also soak the saffron in some warm milk. Add the powdered sugar + cardamom to the strained yogurt. Also add the coarse powder of almonds and pistachios. 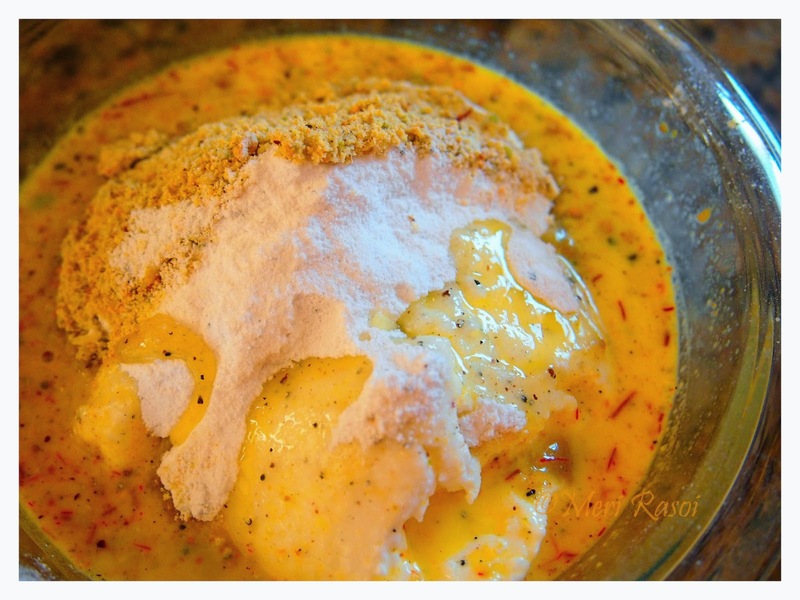 Lastly add the saffron soaked in milk. Whisk it lightly until everything is well blended. Garnish with almond slivers, pistachio bits and saffron strands. Serve chilled with hot fluffy Pooris . NOTE: I have used thick homemade yogurt in this recipe. I heated 4 cups of whole milk (taken out of the refrigerator) in the microwave for about 9 minutes. 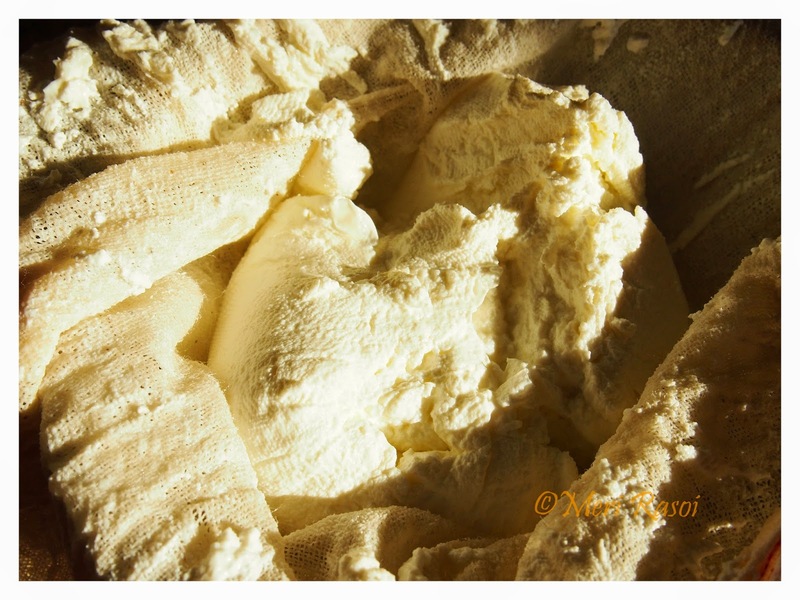 Remove and let the milk cool until its lukewarm to touch. 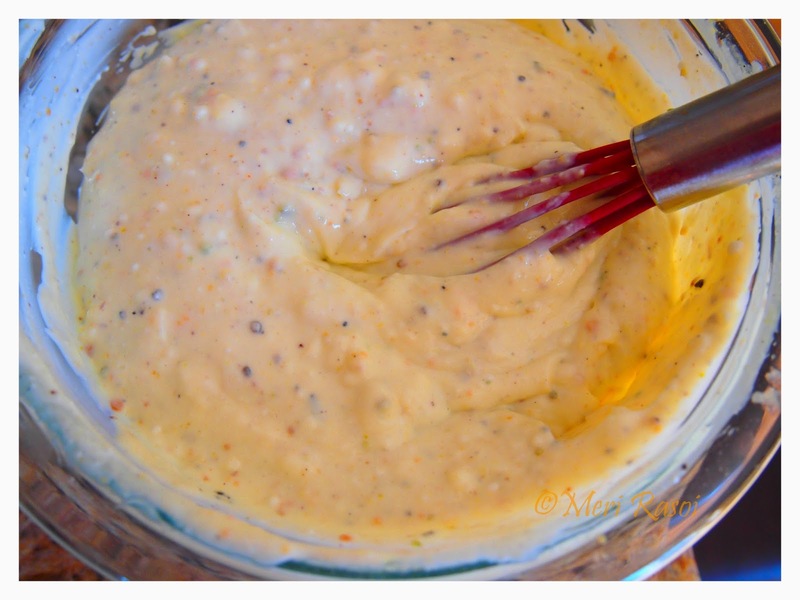 Then add 1 tsp of yogurt culture to it and mix. Set it in a warm place for the yogurt to set. If you are staying in a warm place, you can set it as is. But if you staying in cooler regions like me, then you will need to create a warm place . I usually preheat the oven to the minimum temperature (170 F in my case). Once preheated, turn it off and keep the milk (to which the culture has been added) in the oven. This helps to create a warm environment for the yogurt to set. HAPPY GUDI PADWA and a very HAPPY UGADI!!! This is lovely, outstanding. I loved the superb texture its got.. Spectacular, how beautiful it is looking, explained very well. Thanks Rachna:) I am so happy you liked it!! Beautiful trivia about Gudi Padwa. With the advent of summer this inevitably becomes a very popular sweet dish in my home. 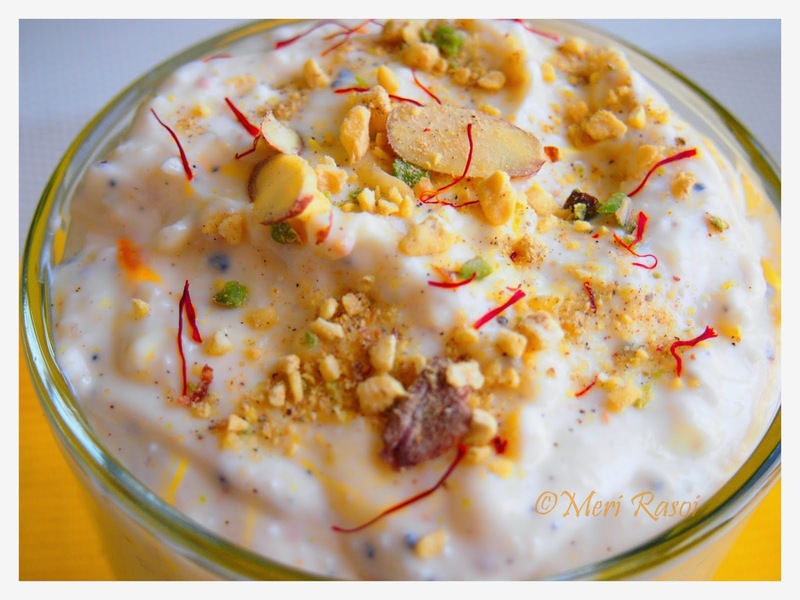 What I loved about this post dear is the amazing way you have plated the Shrikhand and the visually delightful clicks which so entice me to remain hooked here all day. A lovely dish transformed into an indulging dessert by you. So so loved it.